There are 19 blog entries for May 2014. Friday, May 30th, 2014 at 8:36am. With the school year coming to an end, what better way to celebrate than get the family together and watch some baseball? Well, Jupiter Medical Center is hosting a "School's Out Bash" for families at Roger Dean Stadium on June 7th. Families can get free tickets to check out the home town Palm Beach Cardinals take on the Clearwater Threshers in Abacoa at 6:30pm. 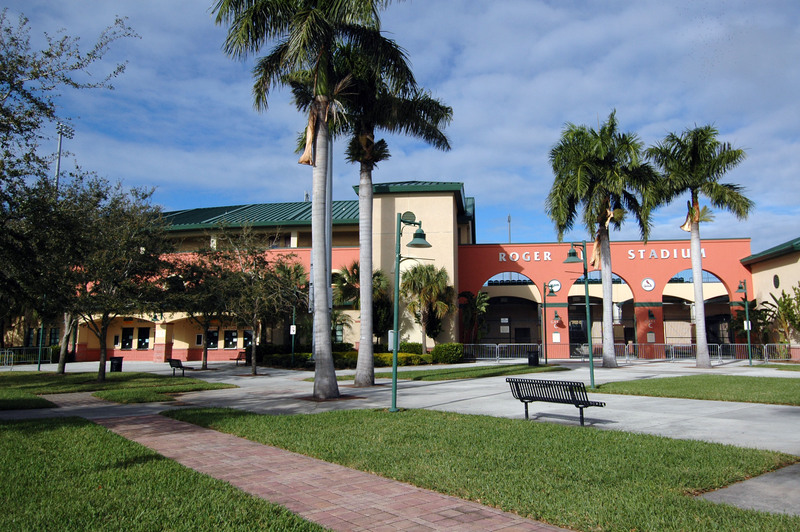 The night will get kicked off at 5:30pm with a health fair hosted by Jupiter Medical Center giving fans free health screenings such as blood pressure, blud glucose, and body mass index. In addition, there will be giveaways, face painting and a fireworks display. For more information and to find out where to pick up your free tickets, visit www.jupitermed.com/schoolsout. Friday, May 23rd, 2014 at 1:09pm. This Memorial Day weekend try ice-skating at Palm Beach Skate Zone. 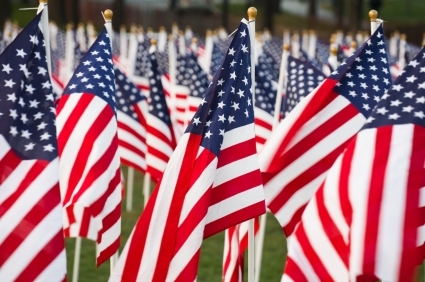 Veterans are offered free admission and skate rental. They will have a contest for the most patriotic T-shirt or hat. There will be a DJ and music. This is a great family event. Visit www.pbskzone.com or please call 561-963-5900. Thursday, May 22nd, 2014 at 10:02am. The proposal for the gated community, Lakewood, went before the Town Council last night for an initial vote. 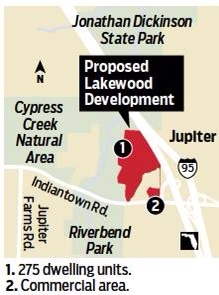 The original Lakewood plans had been streamlined down again. Originally brought before the council with 286 houses in January it has been reduced to 275 residential units with a restaurant, pharmacy and 150,000 square feet designated for a future biotech research space. The conveniently located and attractive gated community would be on 260 vacant acres at the northeast corner of Indiantown Road and Florida’s Turnpike. The land, known as Parcel 19, is one of the town’s largest undeveloped parcels. Tuesday, May 20th, 2014 at 11:33am. NOW OPEN is the newest grocer in Jupiter, the Fresh Market! The Fresh Market is a unique grocery store that prides itself on bringing customers the best “products from around the corner and across the globe.” The market finds its origin in Greensboro, North Carolina and now has over 100 stores in 20 states across the country. 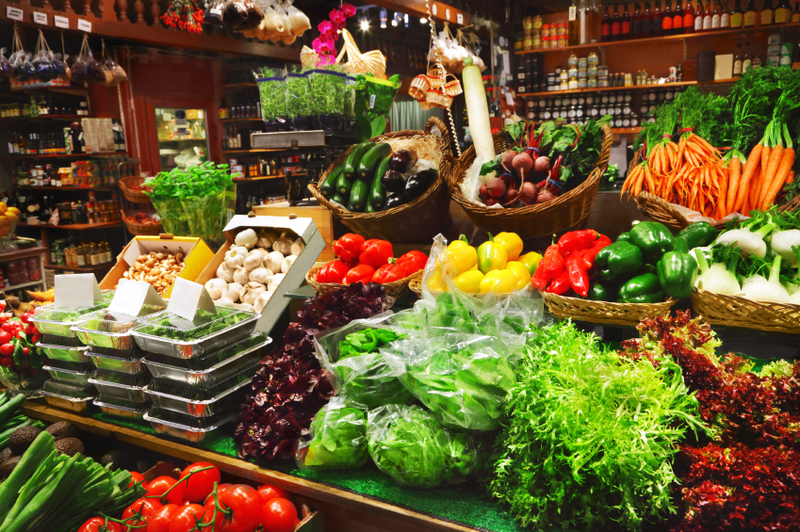 What makes the Fresh Market different from its gigantic, industrialized contenders is its keen focus on bringing local shoppers the feel of an old world, open air market that is teeming with the perfect produce, meats and seafood. Tuesday, May 20th, 2014 at 11:06am. Kick off the summer boating season with successful completion of the Florida Fish and Wildlife Conservation Commission course. Born on or after January 1, 1988? 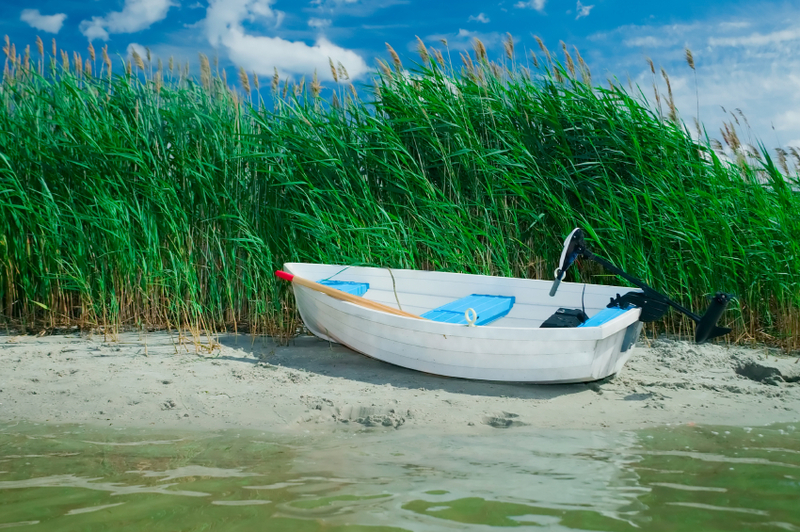 You are required to complete a NASBLA-approved boater education course and have a Boater Education I.D. Card to operate a vessel powered by 10 horsepower or more. Get certified in 3 easy steps. 1. Study the online course. Animations and visual questions will help you learn. 2. Pass the online exam. Pay $29.95 only upon completion of the exam when you pass. 3. Print your certificate. Go boating right away! 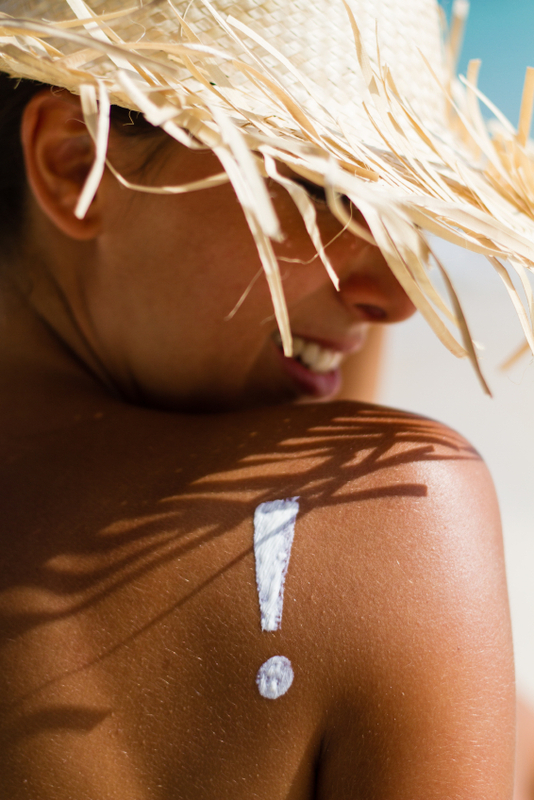 PRACTICE SAFE SUN…SUMMER IS HERE! Monday, May 19th, 2014 at 1:12pm. Everyone wants to be outside sunbathing, swimming, playing on the beach / pool, or just barbequing in the backyard. While summer means fun in the sun, make sure you are not getting too much of a good thing. Avoid consequences of overexposure to the sun like sunburns, premature aging of the skin, wrinkling, and skin cancer, including melanoma, by practicing proper skin protection. Friday, May 16th, 2014 at 2:17pm. Archeologist, Christian Davenport, uncovered some great facts about Jupiter’s beloved Pineapple House of Dubois Park. 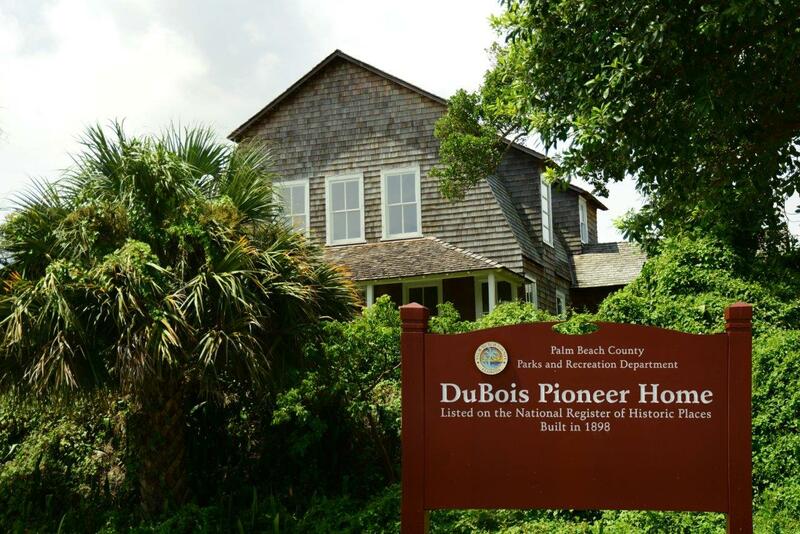 Davenport, archeologist for Palm Beach County, discovered these findings when the county purchased the Dubois-Kindt property, located within Dubois Park, in 2010. It included the Pineapple House, which was built by Harry DuBois in the late 1800s to house his pineapple crop before shipping it out. EVER WANTED TO FEED A SHARK?? SHARK MONTH IS BACK IN Delray Beach! Friday, May 16th, 2014 at 2:06pm. 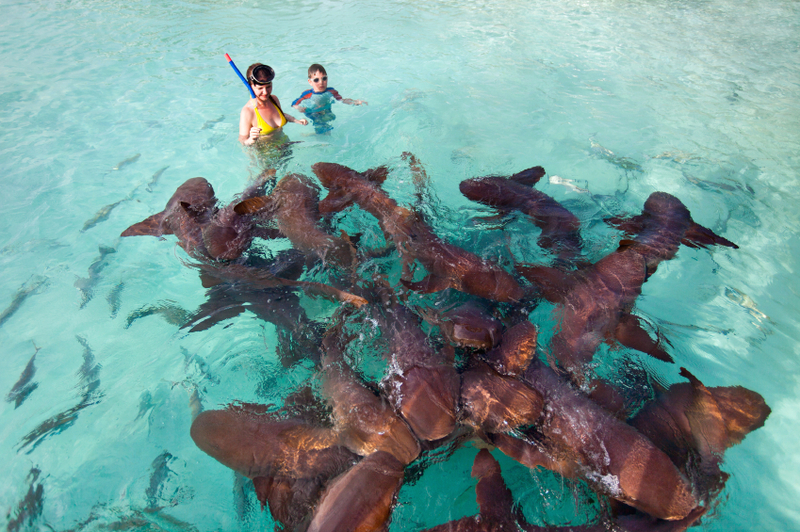 The catchy, official slogan for shark month at the Sandoway House nature center is “come take a bite out of summer!” From June 1st to August 31st, you can hand feed the nurse sharks in their beautiful, protected habitat here in Delray Beach. Tuesday through Saturday at 10:30am and on Sundays at 1:30pm at the Sandoway House, the marine wildlife specialists feed the sharks that live in the 15,000-gallon tank. Visitors will be right by the action! You can watch the live feeding and as well as learn loads of interesting facts about Florida’s marine life and the sharks. Admission is $4 per person (children 3 years and under are free). Thursday, May 15th, 2014 at 8:56am. The smash hit event is coming back to the PGA National Resort and Spa in Palm Beach Gardens this June! Taking place on Saturday, June 14th from 12pm to 4pm, the Third Annual Craft Beer Festival and Burger Bash is sure to set the bar high. 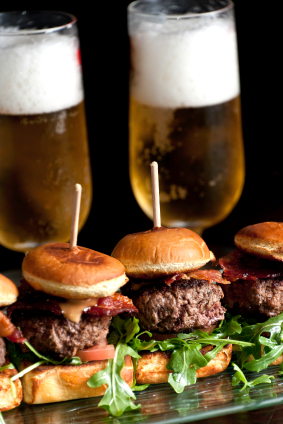 You will have access to the best burgers in Palm Beach County as well as the best in craft brewers offering an unparalleled selection. Wednesday, May 14th, 2014 at 12:29pm. Living in BallenIsles Country Club, Palm Beach Gardens, affords you all Palm Beach County has to offer. In addition to BallenIsles being a premiere country club with three championship golf courses and Grand Slam Tennis Center, it is nestled within 1,300 pristine acres. 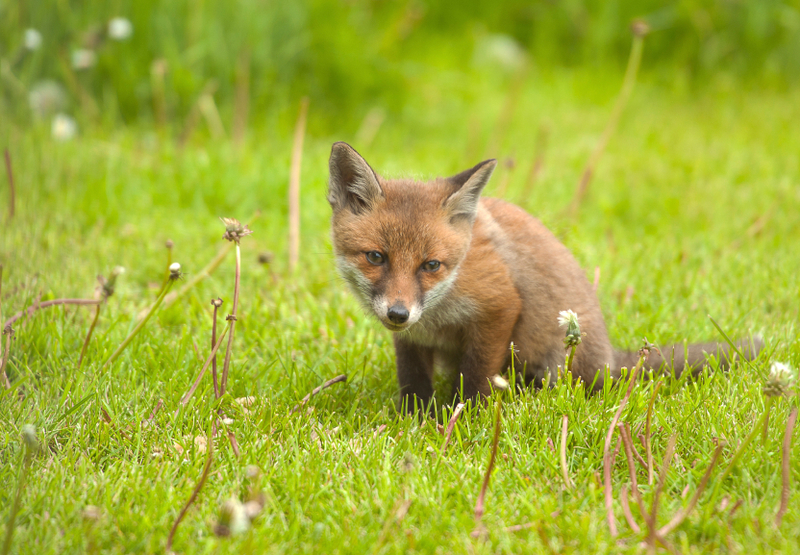 Amongst the luxury custom estate homes, courtyard homes and villas, one will find local wildlife. In an effort to preserve, protect, foster and respect the wildlife within the community, members have taken an active part by creating the BallenIsles Wildlife Foundation. The BallenIsles Wildlife Foundation is a 501© (3) nonprofit organization funded by donations and led by dedicated volunteer residents.